The Luxury D Shape Toilet seat from Premier features a soft close seat and top fix hinges for easier installation. 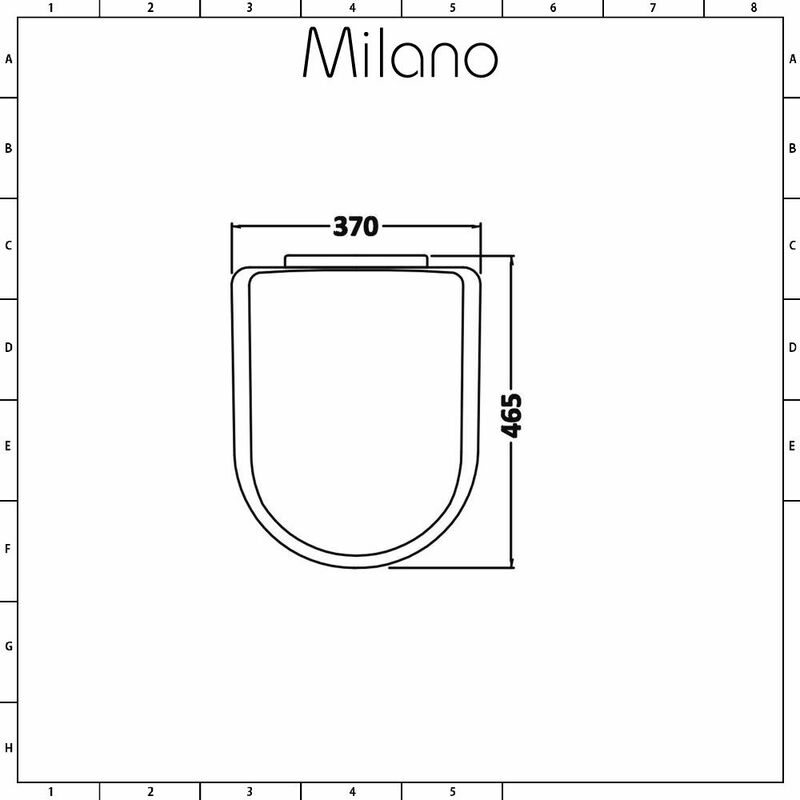 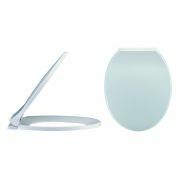 With a square edge and a striking D shaped design, this toilet seat is the perfect accompaniment to other items from the Premier range. 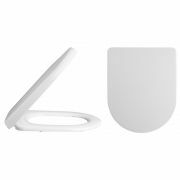 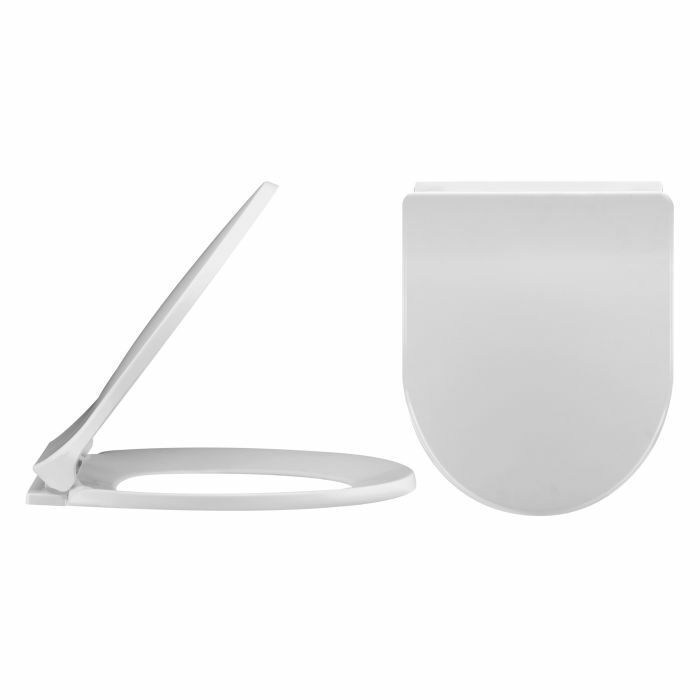 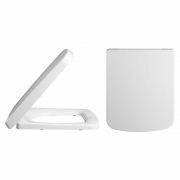 This toilet seat features a quick release clip hinge, allowing you to easily remove the toilet seat for cleaning.